The Australian Competition and Consumer Commission (ACCC) recently released their report on the Dairy industry. Among it's 200 odd pages is extensive discussion of the commercial relationships that exist between dairy farmers, dairy food processors or manufacturers and retailers like supermarkets. Changes to the industry are being mooted as a result. What do dairy product manufacturers need to keep an eye out for moving forward? What does the Dairy Inquiry report say? Of most interest to dairy food manufacturers is the report's finding that supermarket prices for milk don't have a direct impact on the price farmers get for their product. The report states that the impact of cheap house-brand milk in supermarkets falls mostly on the processors, cutting into their profit margins, rather than influencing the farm-gate price. The report also explains that farmers themselves are the ones in the supply chain with the least bargaining power. With most being small compared to other players, as well as selling a generic product, there is little that farmers can do to bargain their way into better prices. Conversely, dairy processors have a fair degree of influence over farmers and the makeup of the contracts they sign with them. 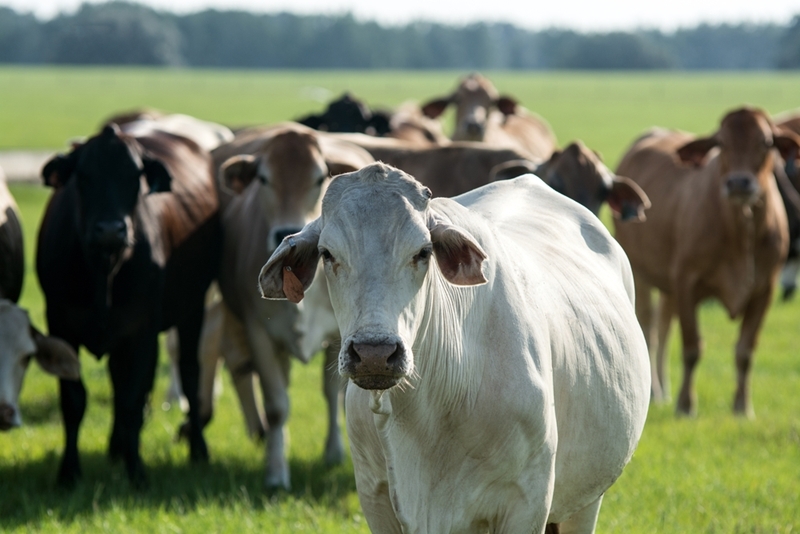 As the ACCC Commissioner Mick Keogh explained, "processors can impose milk prices and other terms of milk supply contract terms that are heavily weighted in their favour. Some milk supply contracts also contain terms that restrict farmers' ability to change processors for a better offer. These issues ultimately harm dairy production efficiency and reduce the effectiveness of competition between processors." The report is a comprehensive look into the relationships that exist between dairy farmers, processors and retailers. What should dairy product manufacturers be mindful of? One of the recommendations in the report is for a mandatory code of conduct to be introduced between farmers and processors, one that addresses the power imbalance that currently exists. It would seem the dairy farmers are in agreement with this recommendation. Australian Dairy Farmers president Terry Richardson said that, "the ACCC has again highlighted the significant imbalance in bargaining power at each level of the supply chain, and ADF will work closely with all parties to ensure the code adequately protects the interests of dairy farmers." As a result, dairy product manufacturers and processors should be ready for increased pressure around contracting arrangements and plan for the possibility of a mandatory code of conduct. While nothing is set in stone at this early point, careful thought should be made on how changes of this kind might affect their businesses. For more news and analysis on the food industry in Australia, check out some of our other blog articles.